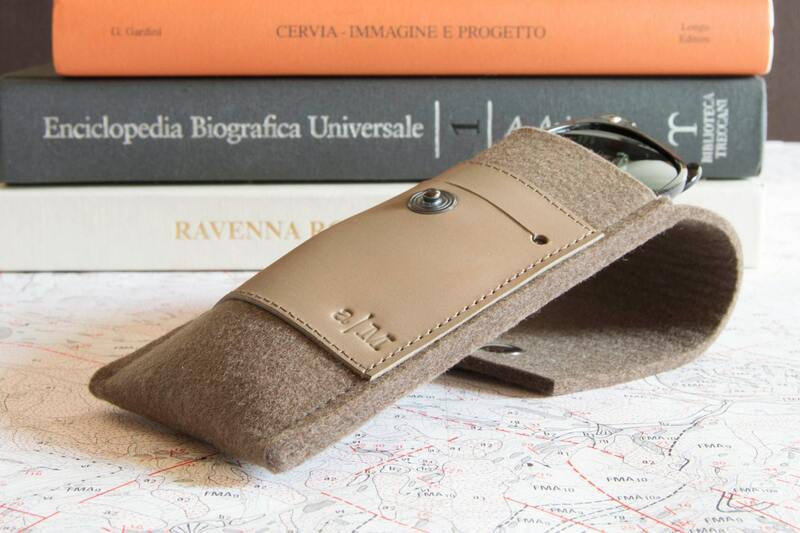 This wool felt and leather case can be used both as a pencil case and as a sunglasses case. 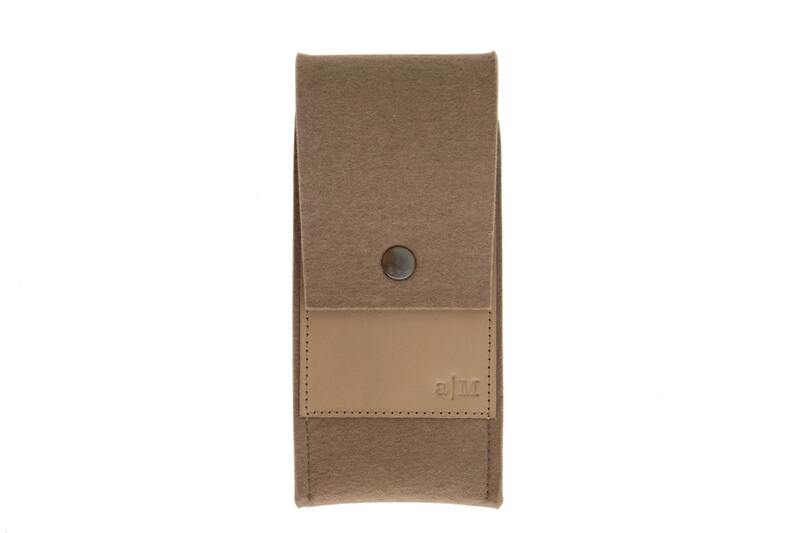 The felt is soft and thick enough to provide a great protection to your sunglasses or eyeglasses. 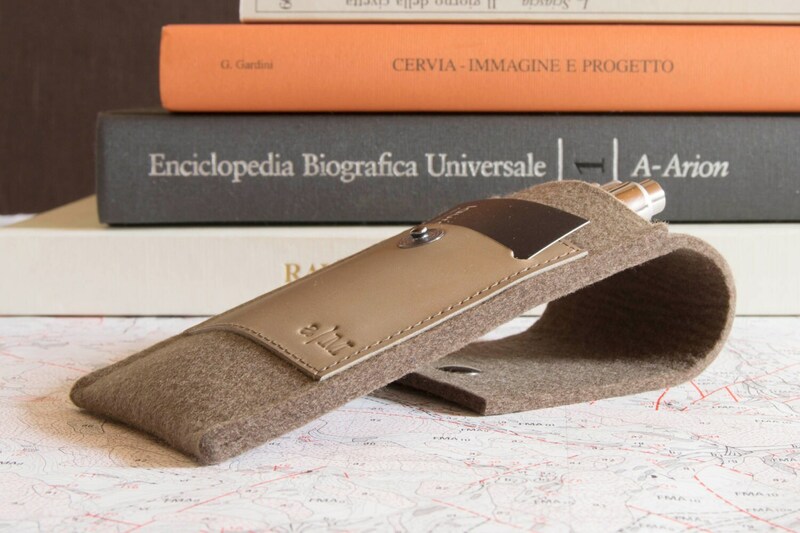 It's also an elegant pen holder, with a card slot for your credit card, pen drive, cash or other small things. 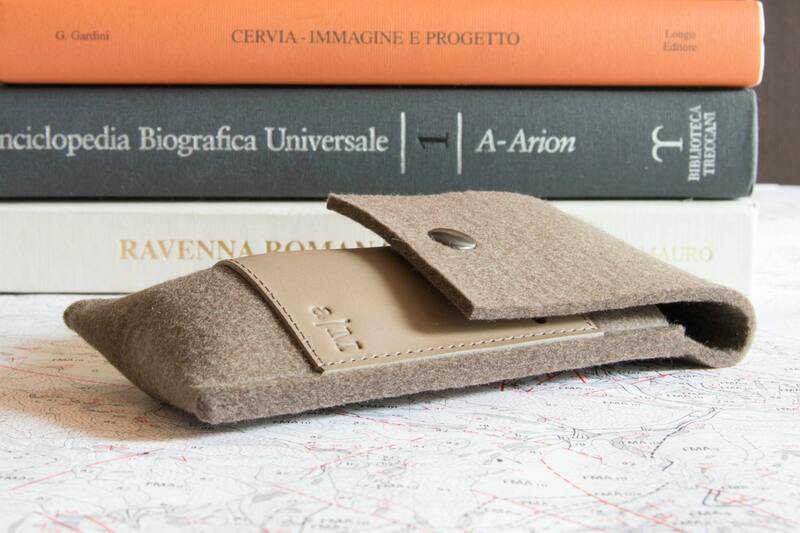 MATERIALS: Woolen FELT is sturdy but soft. 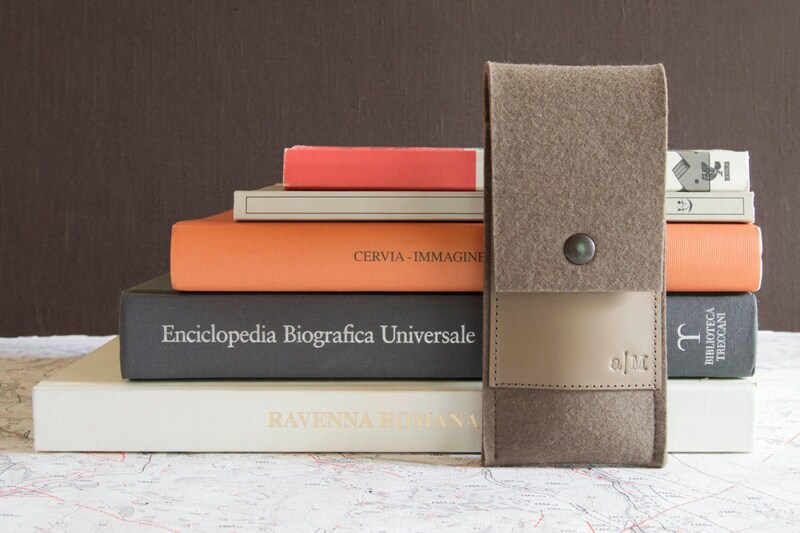 100% woolen felt is water resistant (not waterproof) and dirt repellant. You can clean it with a brush and a damp sponge.